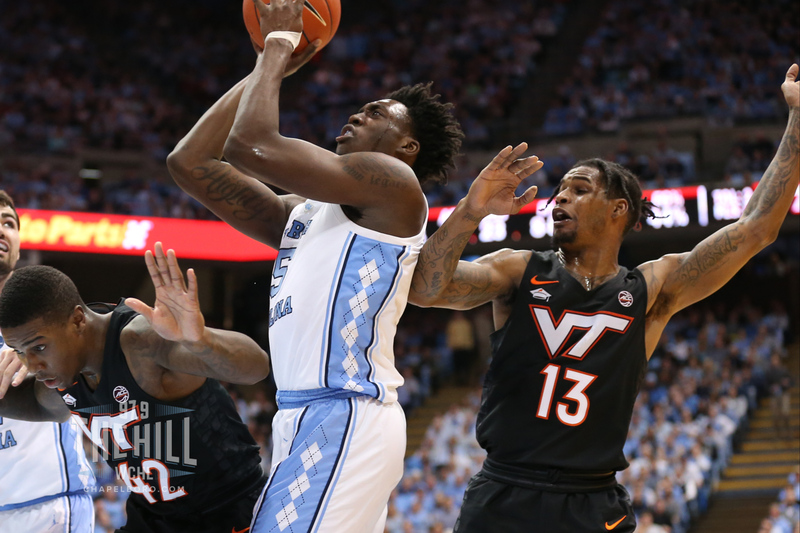 With its winning streak now up to five games in ACC play–and an undefeated record on the road against conference opponents–the UNC men’s basketball team continues to rise up the AP Men’s Basketball Top 25. In the most recent edition released on Monday, the Tar Heels moved up one spot to No. 8 following a 79-69 road win over then-No. 15 Louisville this past Saturday. The top four teams in the poll remained the same as last week, with Tennessee, Duke, Virginia and Gonzaga holding onto their spots. Kentucky, meanwhile, broke into the top five at No. 5. Rounding out the top 10 is a group that includes: No. 6 Nevada, No.7 Michigan, UNC, No. 9 Michigan State and No. 10 Marquette. The ACC has a total of six ranked teams, with No. 11 Virginia Tech, No. 16 Louisville and No. 22 Florida State joining Duke, Virginia and UNC in the mix.